Thank you for your interest in Love Absolute. Love Absolute is written for anybody who feels that we could perhaps do a little better in the Love department here on Planet Earth. It is written for anybody who would like to take self-development and holistic living to the next level. It is also written for anybody who is a victim or a survivor of physical and emotional abuse. 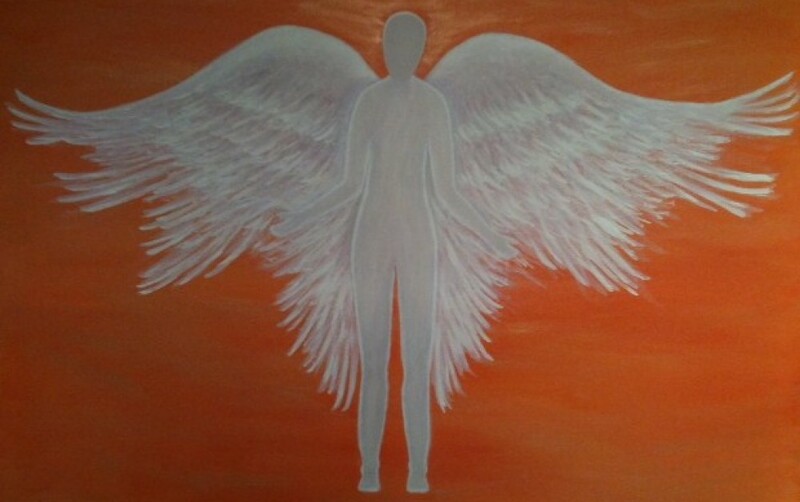 Love Absolute takes on our current coping and survival mechanisms that we have created from our core beliefs; core beliefs that are founded in non-duality, religion and outdated science, to which we have inadvertently used to create a world riddled with anti-love. It reminds us that we can do much better than this – with an invitation to show up, let go of ‘meaningful suffering’, and turn up the volume on Love instead. 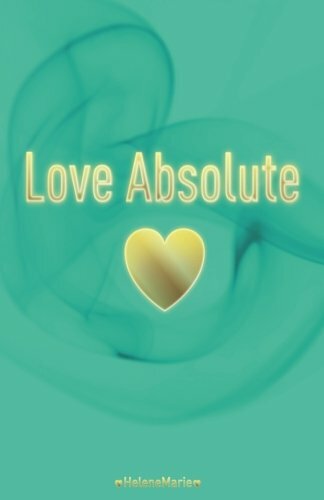 Love Absolute is available now, as a paperback book and an e-book, on Amazon – click on the following Link or simply type HeleneMarie in the Amazon search box. I wholeheartedly hope that you will join me in Turning up the Volume on Love.